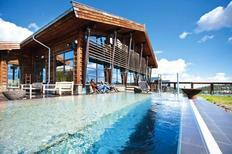 You’ll be staying right here in Lillehammer Olympiapark! Sauna at a holiday home for 7 people on Lofoten. 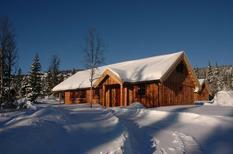 ​Norway | In many holiday houses in Norway you will find a sauna. 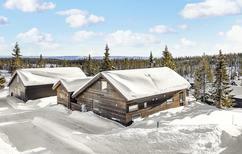 Our tip for perfect relaxation: An idyllic sauna house with view to the next lake or fjord. 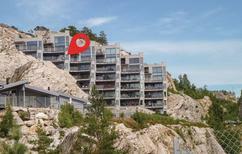 You’ll find these fishing huts near Ålesund directly by the water. They include a motorboat which is well equipped for fishing trips. 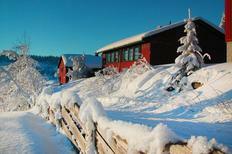 Norway | The fjords don’t just offer fishing possibilities of an extra special class. 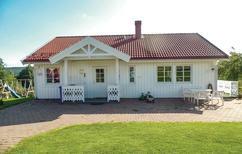 Many holiday homes are also ideally equipped for anglers and provide, e.g. an own boat and an extra-large refrigerator. 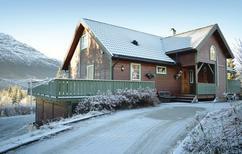 Holiday home for 4 people on the panoramic homestead of Juv at a branch of the north fjord. Grass-roof house for six people, located directly by the sea, on the island of Vestvågøy. ​Lofoten and Vesterålen | 60 larger and smaller island, located around 100 kilometres north of the Arctic Circle, form a unique natural landscape, which you can discover during a holiday home vacation. A holiday house in mountainous Norway costs on average USD 650 in the cheap travel period and USD 1,259 in the peak season per week. These details are of course in relation to the house and not per person as well as includes the obligatory additional charges.